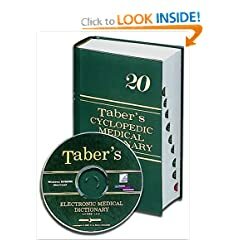 The #1 annually updated text in internal medicine! Practical Medical Advice and Holistic Wisdom for Raising Healthy Children. 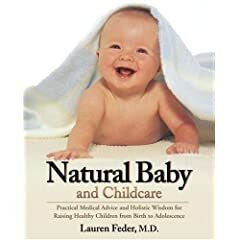 The bible for natural baby and child care. This is a landmark edition of one of the greatest texts of our time. Issues and Solutions. 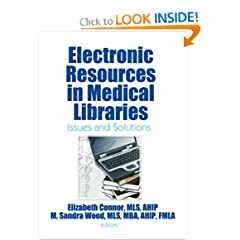 Electronic Resources in Medical Libraries is an invaluable professional guide for medical and academic librarians, and a helpful classroom resource for faculty and students in library schools. Takes account of the integration of alternative and complementary approaches into standard western medical care, defining terms relating to herbal remedies and traditional cures from other cultures. A Self-Teaching Guide. 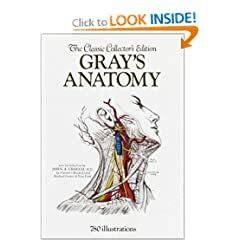 Learn at your own pace with the guidebook that has sold over 400,000 copies.